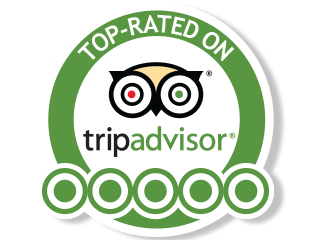 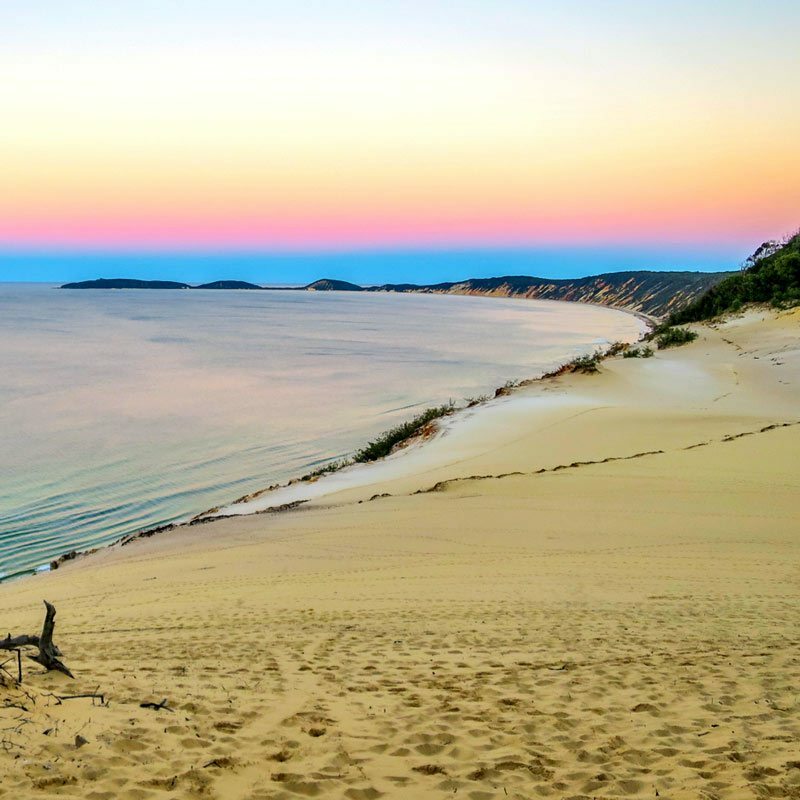 Family-friendly, guided tours departing from Rainbow Beach, our half-day tour takes in the famous coloured sands, Double Island Point lighthouse, secluded swimming lagoon and the stunning Cooloola National Park. 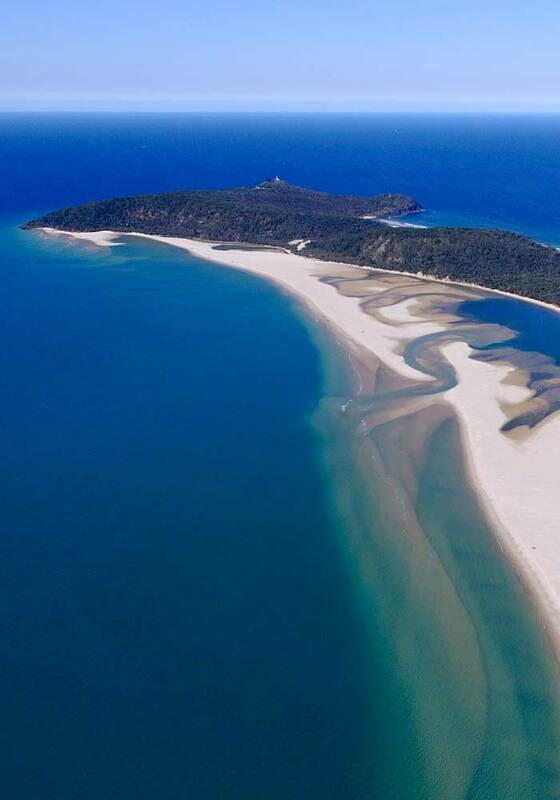 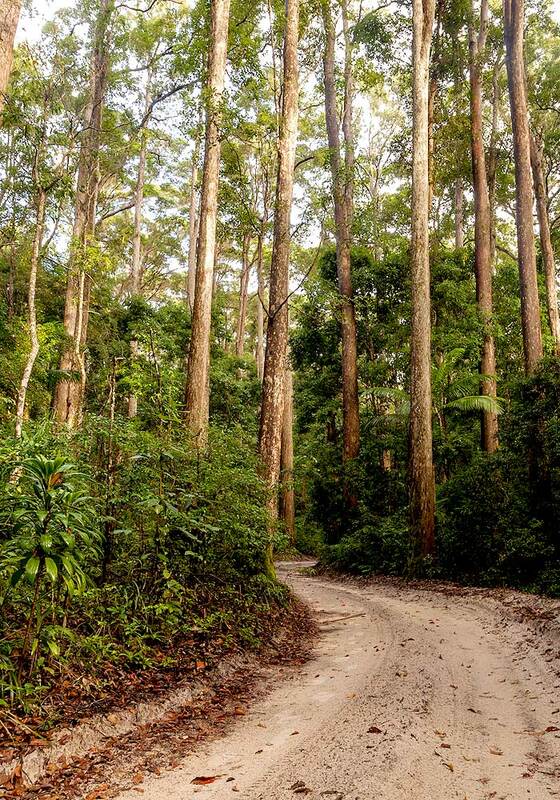 Half-day, guided 4WD tour of the iconic Queensland’s Sunshine Coast region. 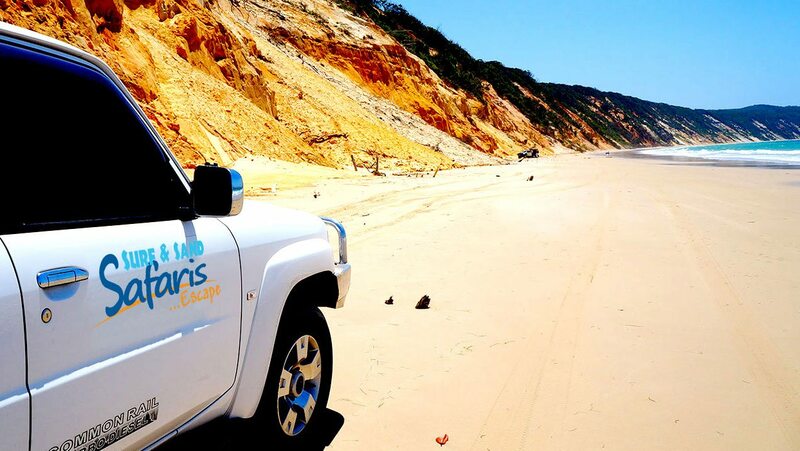 More than just a drive, this tour is an unforgettable experience of the natural beauty and rich history of this unique coastline, with experienced and passionate guides. 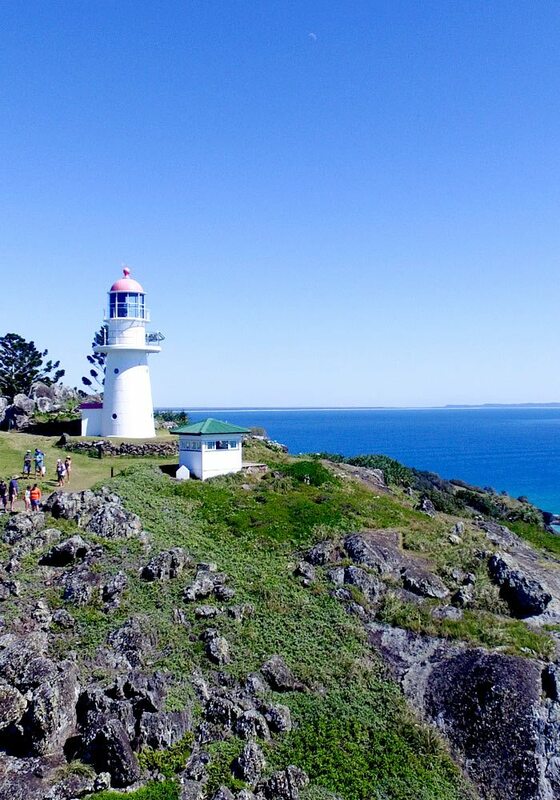 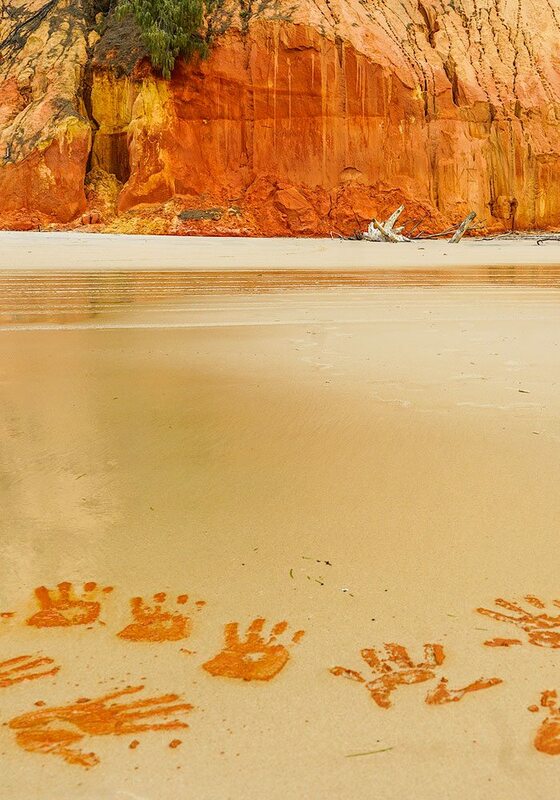 You will be amazed by what this tour contains, including amazing scenery, incredible wildlife, stunning 360-degree ocean views from the lighthouse, access to spots otherwise inaccessible, and a detailed demonstration of how the coloured sands of Rainbow Beach were used in traditional Aboriginal artworks.